The event that salvages Sydney’s now struggling arts scene each and every year is back, and it is BIG. Having already announced a four night run at The Opera House with The Cure, the festival have just released the full line up. 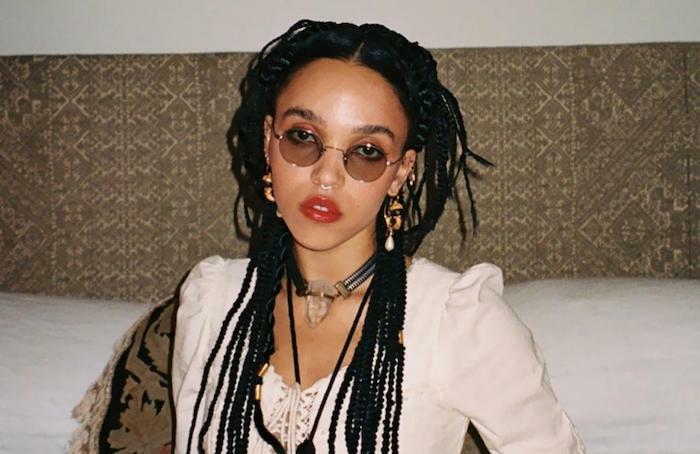 Standouts include a reunion show from one of Australia’s best ever bands The Middle East, British badass FKA Twigs, 80’s industrial dream Underworld and many, many more. There’s Sharon Van Etten, The Ocean Party, Maggie Rogers - the list goes on. The curation also champions various locals including some of our favourites at Bad Vibrations (formerly Psych Fest Aus). It’s going to be a real good time, get booking. The festival will light up Sydney from 24 May - 15 June, check out the full music program here.